Bulky-weight kids' animal mitten knitting pattern from My Secret Wish by Talena. 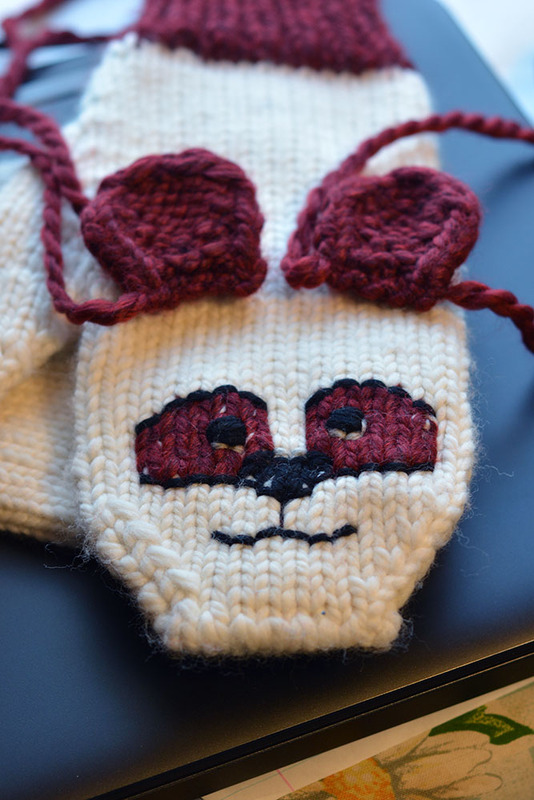 Bulky-weight animal mittens for kids to adults. 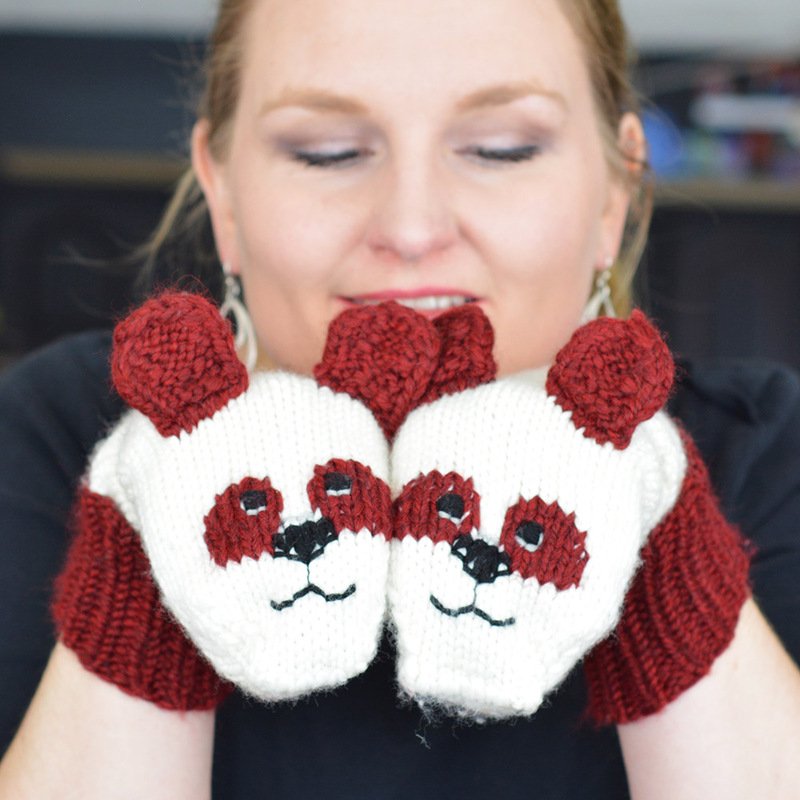 With over 6 different "animal face" charts, these chunky-weight mittens (available in 3 sizes) will be a hit with the junior crowd for how fun they are, and with you for their stash-busting effect. Not only that, there is a pattern included for a sewn fleece liner to keep hands extra-toasty in chilly weather. This pattern was created to raise awareness of the Faith Children Home orphanage project which my husband and I advocate for through Heart4Children Canada. Every time you purchase one of my patterns, you are supporting this cause. However, all proceeds from the sale of this pattern will go towards the orphanage.